POEditor is the best online solution for developers to work closely with your localization team. 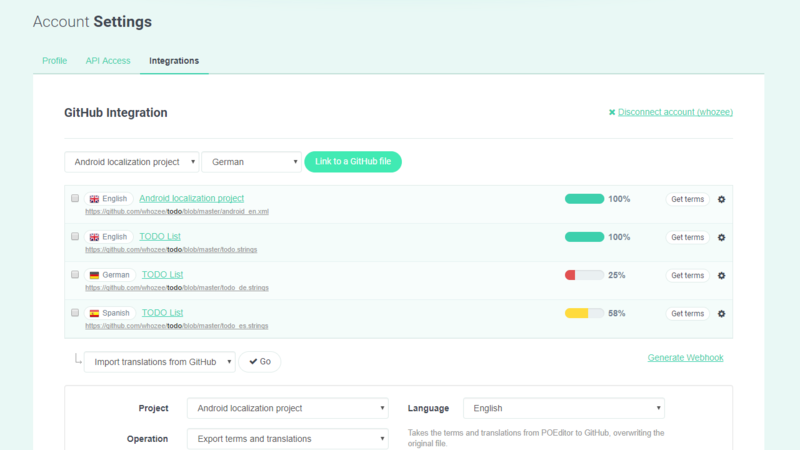 Here's some of our localization management platform's key features for devs. 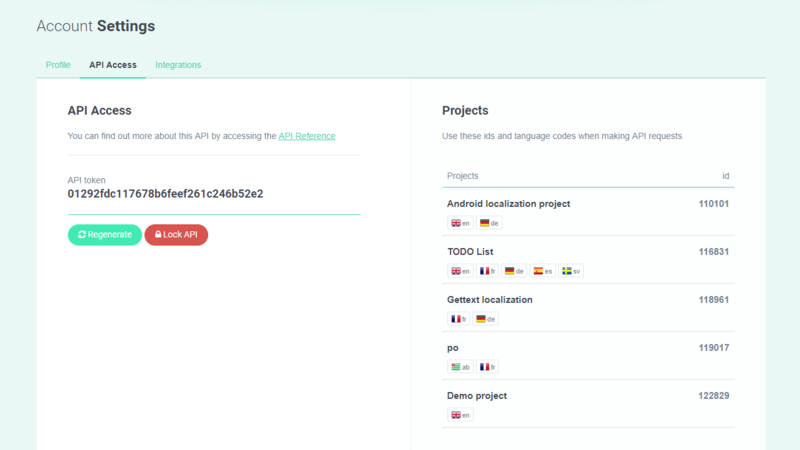 Connect the localization files in your repos to the languages in your localization projects at POEditor and easily manage data between the two instances. With webhooks, you can assign specific tasks in this process to anyone. 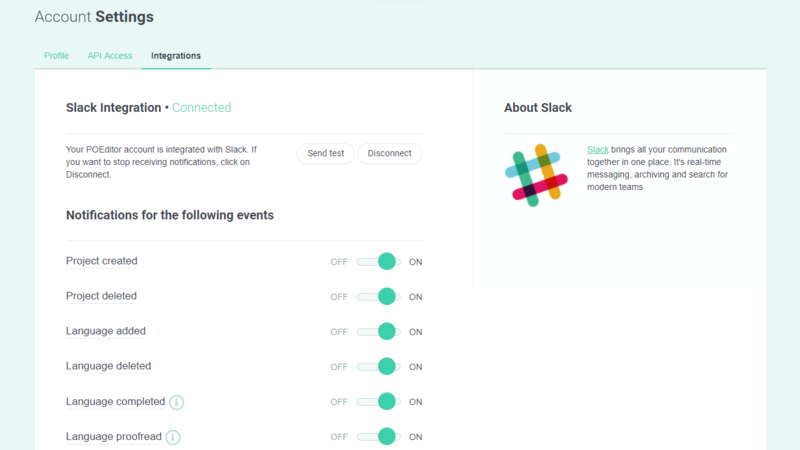 Choose from our generous list of project events the ones relevant to your localization team and get automatic notifications in your Slack channel. 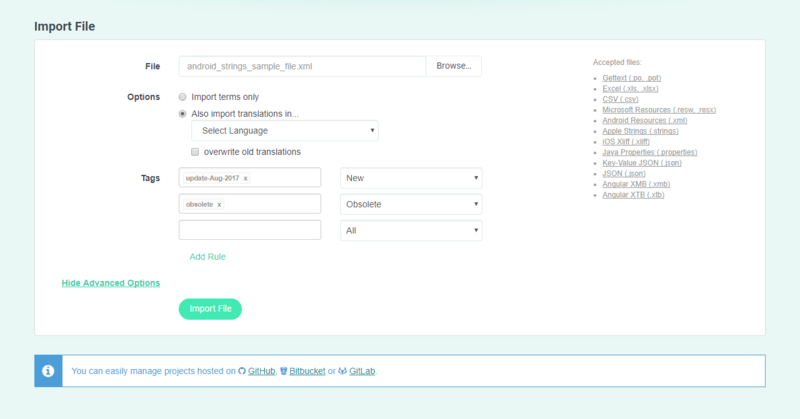 Do backups effortlessly and automate routine tasks in the localization process, with our state of the art API. 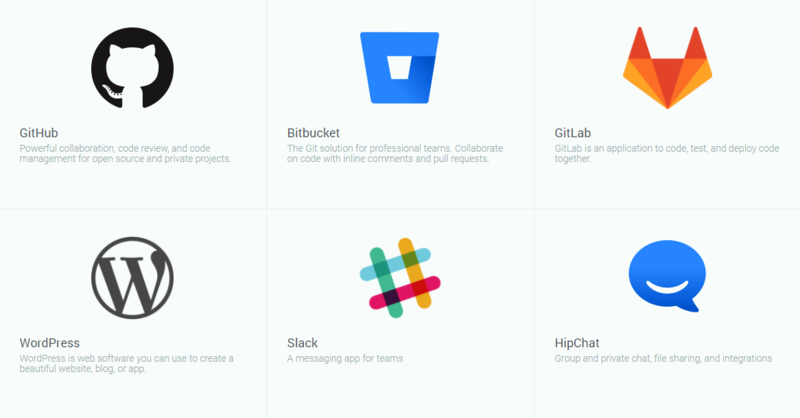 Almost everything can be put on autopilot, from creating the project to exporting the localized languages.